In honor of this wonderful New Year of starting fresh, it seemed fitting that we focus this month on the importance of gratitude. It’s hard to believe we’re starting a whole new year. As you’re beginning to make preparations for 2017, take a moment every once in a while to reflect on all the beautiful blessings given to you over the last 12 months. The Garnet, Gold, and Pearl mala beads are the best choice for the month of January to assist in our theme of being thankful. 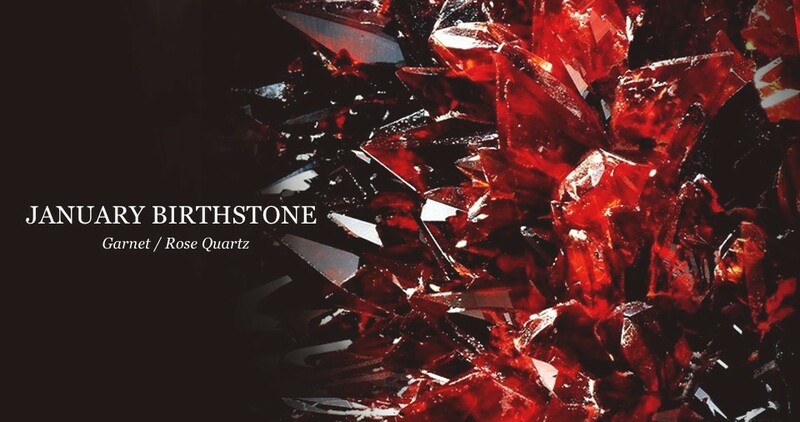 This fierce, dark, blood-red stone carries a powerful ability to rid the body of negative energy. 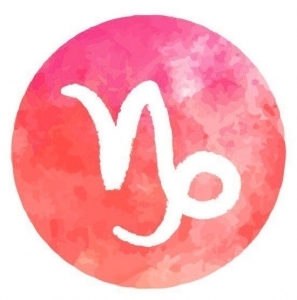 If ever you feel an overwhelming sadness, anxiety, worry, or complete depression pulling you into a darkened state, this could be a sign of an imbalance in your root chakra. Garnet brings healing to this area of your body, clearing away toxins, and creating a calm, relaxed state. Your mind is free to embrace positive thoughts, making it easier to focus on the aspects of life that make you smile. 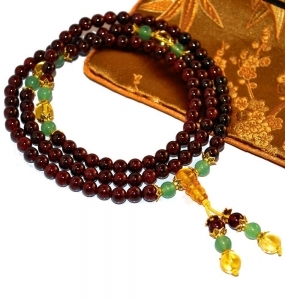 Here is our Garnet Mala Bracelet too. A small amount of quartz crystal can be found in this mala, which is just enough to magnify the potency of the garnet stone. As an additional bonus, quartz crystal also brings marvelous spiritual clarity to the one who possess it. Now you have even more healing power working to bring restoration and renewal into your life. A truly magnificent stone. Unconditional love. What better way to show how grateful you are for family and friends than to love them tenderly? The immense splendor of the pearl gemstone is sure to open your heart, promoting kindness and compassion. It’s both a benefit to you, the giver, as well as the one receiving the warmth of your affection.